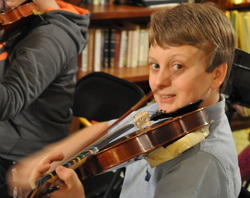 Whether you have a young child who wants to try out music lessons for the first time, or are a high school student preparing for a music major in college, or an adult who has always wanted to learn, or regrets quitting as a child and wants to start again, we personalize lessons to accomplish your dreams. Our instructors have vast experience in teaching music as well as performance experience with invitations to perform at the Vatican, White House and the Emir of Qatar. 3. A proven track record of excellence since 1984! Visit our testimonial page to see what our students and colleagues are saying. 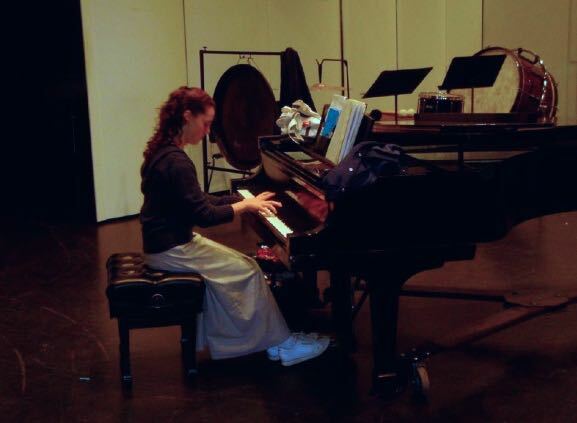 Every year, aspiring music teachers start their own studio, and a year or two later it's closed. 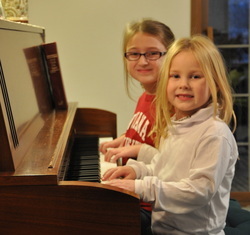 The Academy has a proven track record of offering quality music, piano, violin, and viola lessons in Springfield, Illinois for over 30 years! 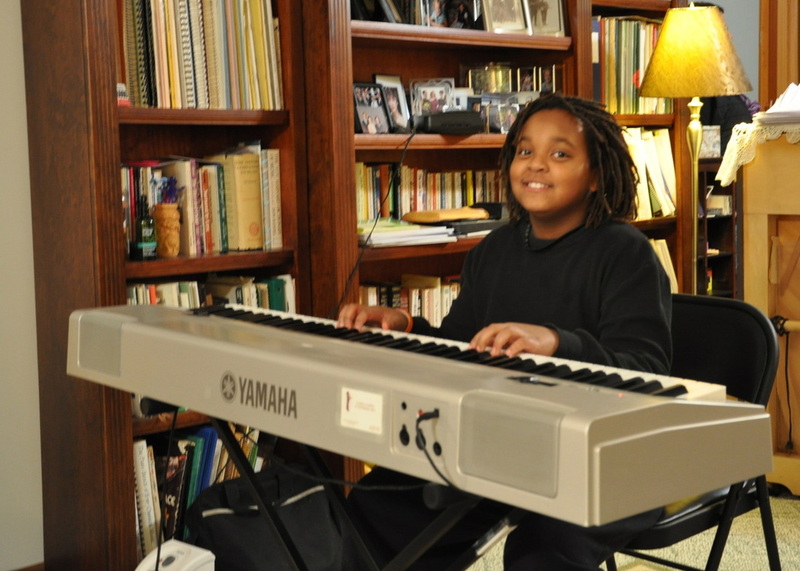 Our full time mission is teaching music lessons. Qualifying adults and children may have the opportunity to learn in the orchestra setting, and perform with professionals. Our string orchestra also incorporates cello, and bass, and the advanced piano student can find a place with our string orchestra. Music lessons are taught in an innovative and fun way to keep students learning and growing, whether you are a young child or an adult. 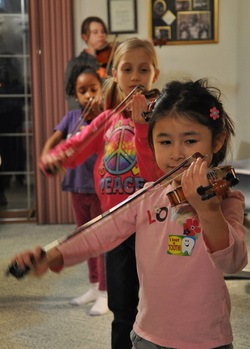 We use various ways to spark creativity and keep lessons interesting as you learn your instrument. Patient, loving teachers work with students to develop good practice skills on their instruments that can also help boost grades in school. 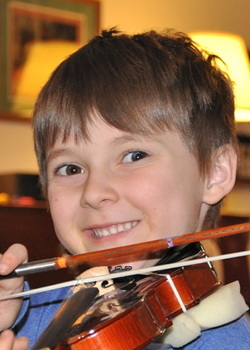 Learning to play an instrument has been show to help develop spatial intelligence in children. Our students learn skills that help improve focus, listening and communication. We offer a wide range of lesson times, which makes our music studio ideal for school kids, home-schoolers, and busy adults. You can choose from morning, lunch time, afternoon or evening lessons. 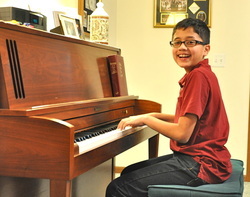 Lessons available as early at 9:00 a.m. and as late as 9:00 p.m.
Student music recitals are held throughout the year to encourage practice and performance techniques. Students are not required to perform, but most choose to. 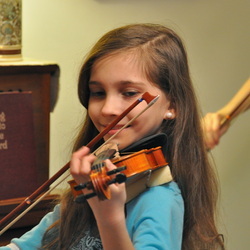 Recitals, concerts and tours require extra instruction, time, organization, preparation and rehearsal. Students never pay for these extras. We incorporate music theory, ear training, improvisation, and sight reading into your lessons, right along with your new performance skills. Our students work hard at their lessons and practicing, and so we reward students not only for their progress, but also for their time put into practicing. We are conveniently located near Jefferson St. and Veterans Pkwy. Lessons are first come, first served, so contact us today to schedule your first lesson!